Are you looking for a new home in central Arizona and do you want the best, most thorough inspection of your property? If so, you’ve found the right company to help you. 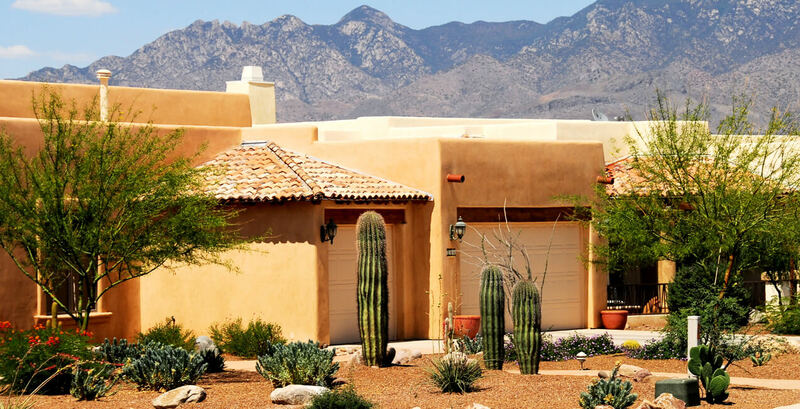 Welcome to Del Sol Property Inspections of central Arizona! We’re based in Phoenix and perform residential and pest inspections throughout the valley. Many home inspectors charge extra for or even outsource their pest and termite inspections. Del Sol Property Inspections is a certified home inspection company as well as a pest and termite control company. When you hire us to inspect your property, we’ll provide all three inspections at the same time for the same single low price. Your property will be explored according to ASHI’s Standards of Practice for your home inspection, and the pest guidelines set forth by Arizona’s Pest Management Division. 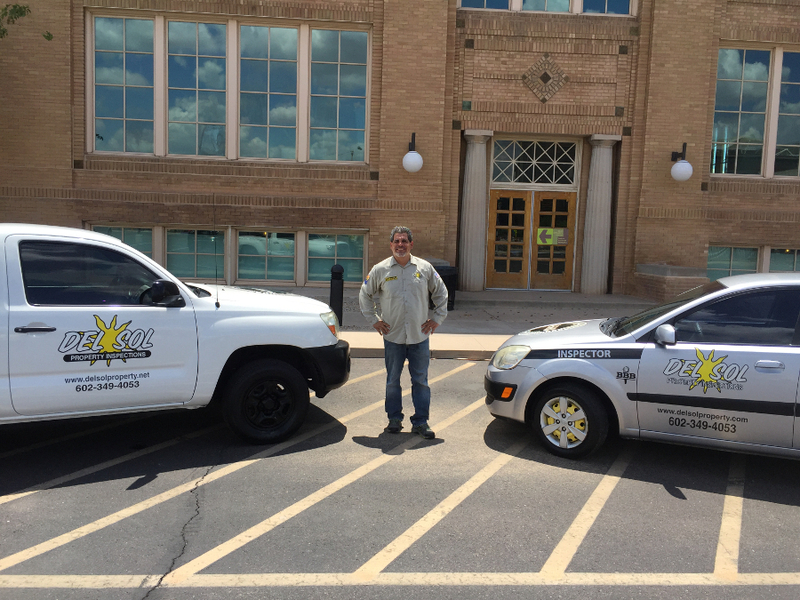 Our owner Roberto Chavez opened Del Sol Property Inspections as a home inspection company in 2004 and expanded the business to include pest and termite inspection services in 2008. Since then, Roberto’s team has served the greater Phoenix area and has helped countless families through the homebuying process by providing quality home and pest and termite inspections. Look no further for the best property inspection service in the valley! Contact Del Sol Property Inspections today and find out all you need to know about your new home. Serving all Cities Valley-Wide, including Phoenix, Tucson, Flagstaff, Mesa, Scottsdale and the surrounding areas of Maricopa and Pinal Counties. Del Sol Property Inspections: Choose the best for your nest.